Mr. James Walter Jackson Jr. was born on December 21, 1935 to James “Walter” Jackson Sr. and Julia Sanders Jackson in Memphis, TN. The family later settled in Cleveland, OH where he completed his early childhood education. James then attended Ohio State University where he studied computers and in 1956, joined the Kappa Alpha Psi fraternity. Just shy of completing college, James enlisted in the United States army. That is where his computer systems degree was fully completed. James relocated to Indianapolis Indiana where he met the love of his life Judith B. Shores. James and Judy were married November 16, 1963. Together they raised 3 children and built a beautiful life together. James continued his career with computers as a pioneer of the industry. James alongside Judy enjoyed traveling both stateside and abroad , along with hosting countless family functions and memorable Sunday dinners. If ever you needed a place to stay, James and Judy would offer their home without hesitation. James loved to bowl and watch movies on the surround sound system. In his later years, he enjoyed weekends with his favorite “bucketheads”. James was preceded in death by his parents James and Julia Jackson; brother, Don Jackson, Aunt Katherine and wife Judy Jackson. 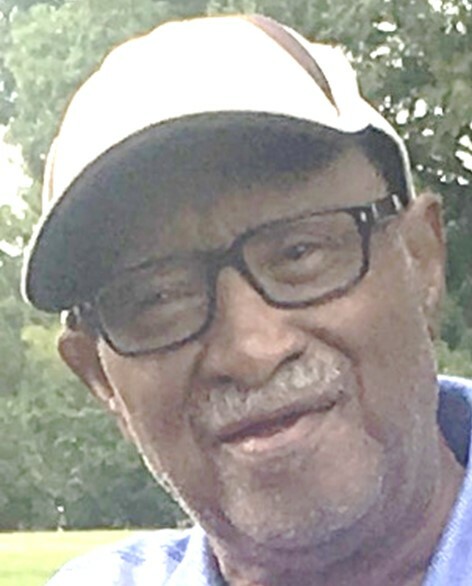 Mr. James Walter Jackson Jr. departed this life on July 23, 2018. He leaves to cherish his memory: sons, Rodney Jackson (Michelle), James “Kevin” Jackson, daughter, Karen Neal-Sawyer; grandchildren, Anthony Neal (Nicole), Rodney and Quentin Jackson, Arika Young, Chelsea and Christen Harris; great-grandchildren, Ty’Ere and Layah Neal, Jamir, Rodney and Ryland Jackson, Kevin and Kaiden Elmore along with a host of special nephews, nieces, family and friends who all loved him dearly.